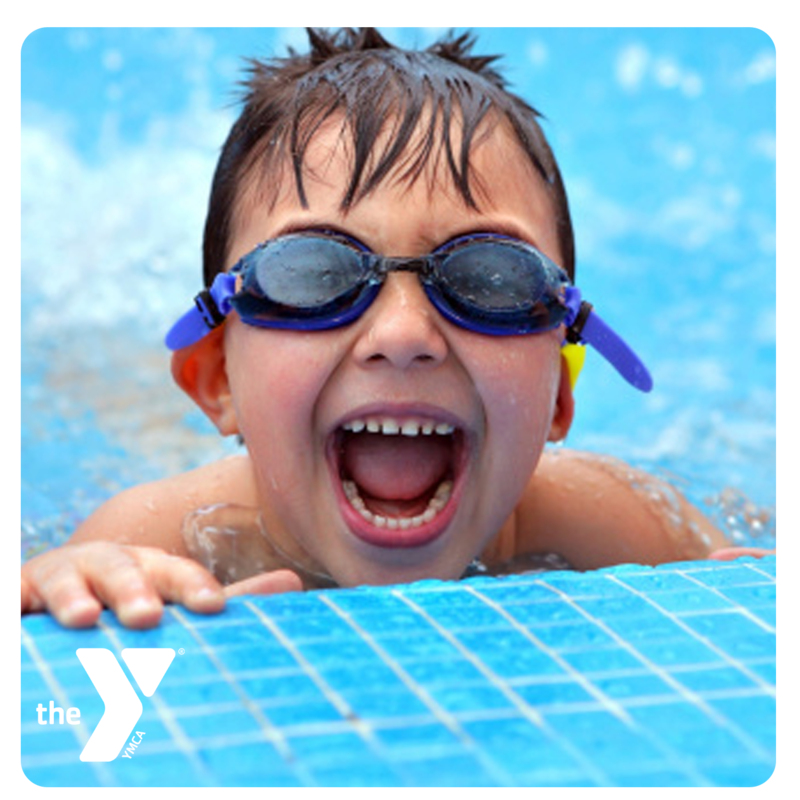 Our trained aquatic instructors would love to help meet your personal and physical goals. If you are looking for a low impact cardio work out, we have several classes to choose from! These classes are excellent at meeting you at your current physical level. 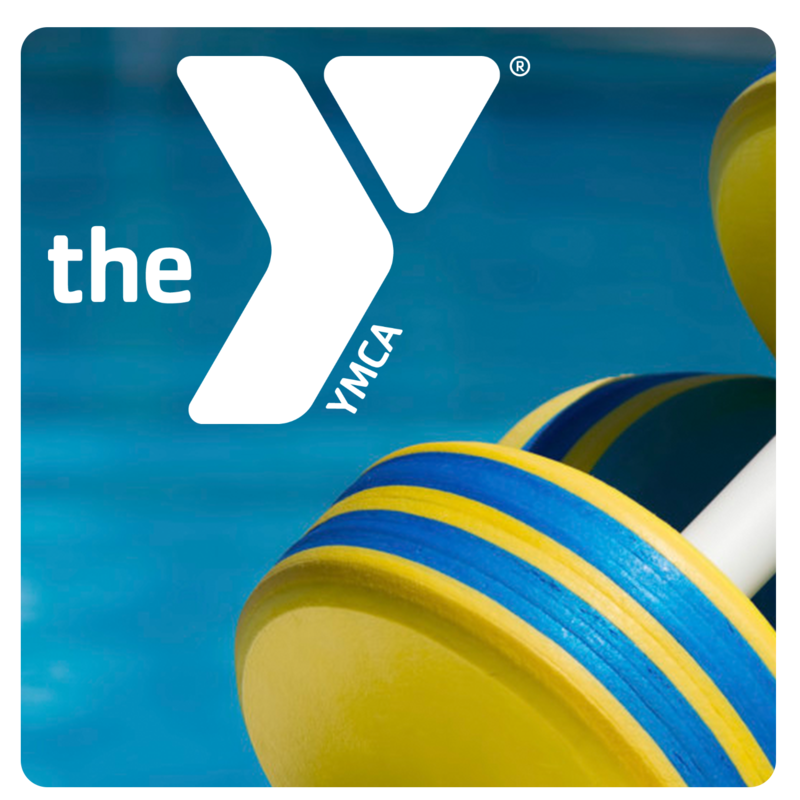 The classes include: Water Aerobics, Aqua Jogger, Water Wellness, and Aqua Zumba. 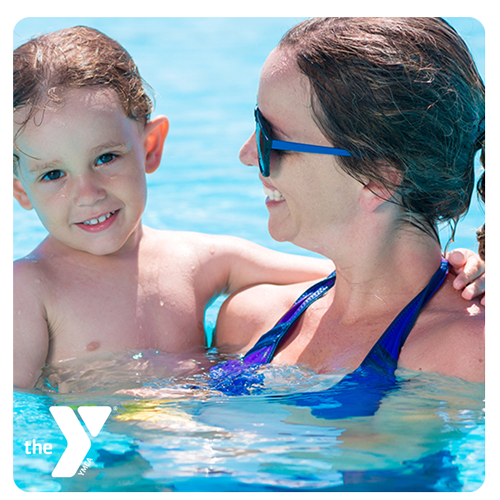 We also offer lap swim, swim lessons for all ages, open swim and family swim times. Check our other pages for information, pricing, class times, and schedules. This is an excellent class for individuals to achieve injury-free results while increasing strength, flexibility, and cardiovascular fitness. A strong aerobics workout with no impact on the joints. This is a great class for injured runners who want a cardiovascular workout. 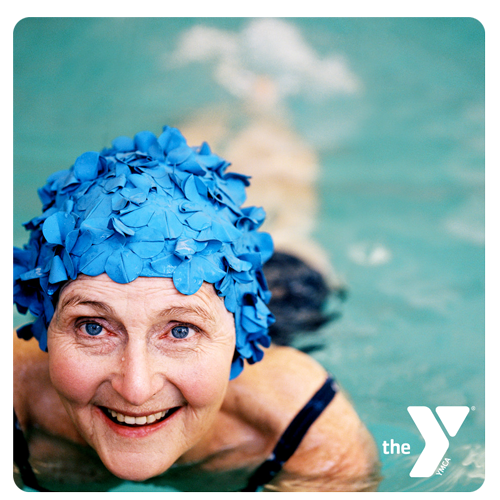 This is a non-aerobic water exercise program designed to reduce the pain and stiffness associated with arthritis. Talk about a lot of fun! 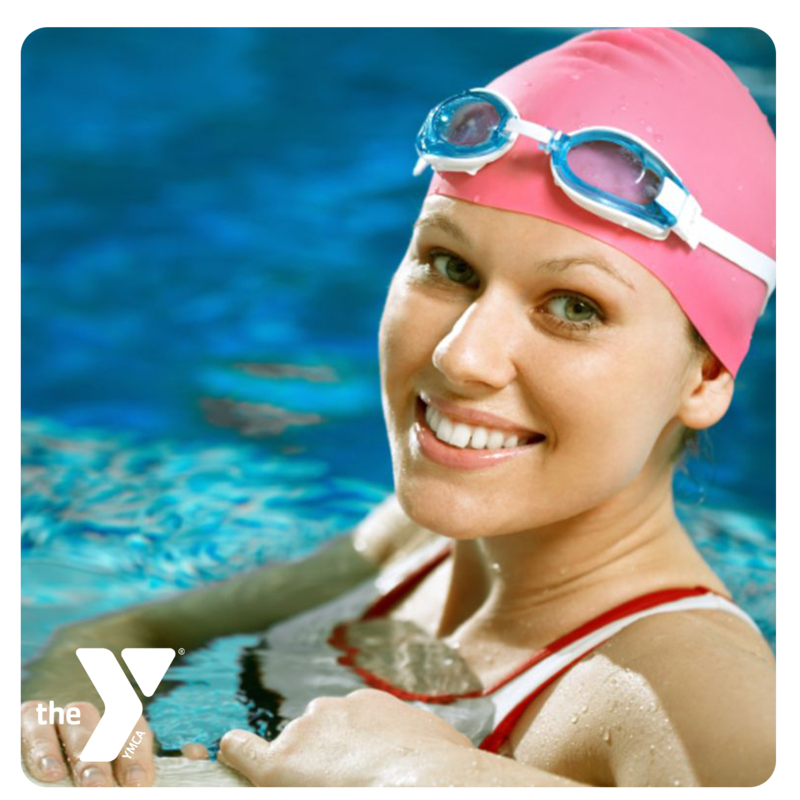 Aqua Zumba is an international dance/exercise class done in the water! It's a great way to let loose and have a blast while burning calories! 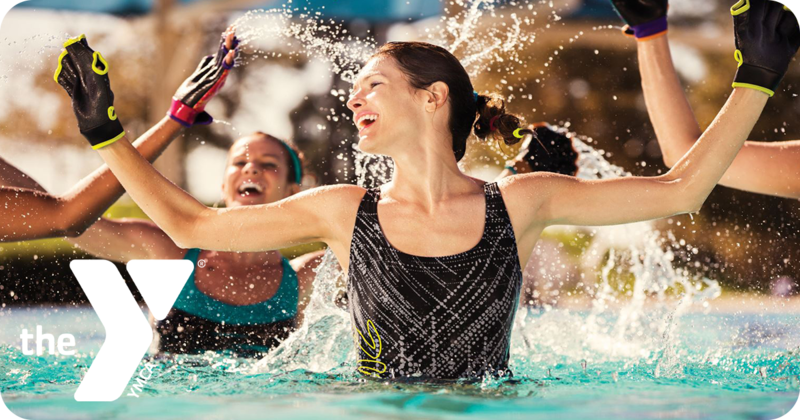 Swim wear needs to be appropriate for all age groups. T-Shirts must be fitted and shorts must be hemmed. No cut off t-shirts. All children who are not fully potty trained must wear a swim diaper. Cut-off jeans or any clothing items with zippers or buttons are not allowed. 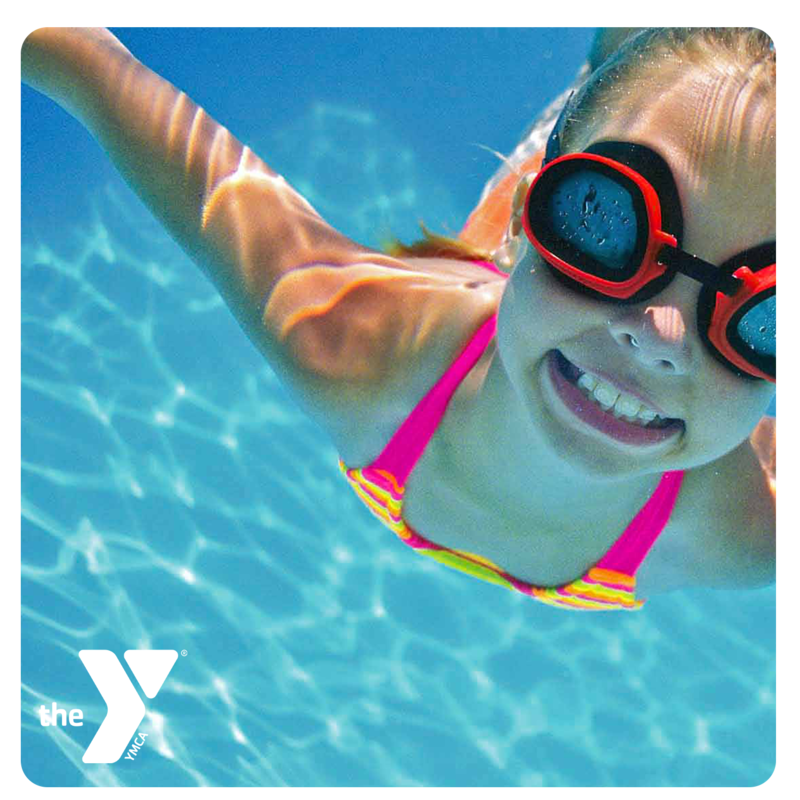 All Aquatic Fitness Classes are FREE TO MEMBERS. COMMUNITY Punch Card: $45 for 10 passes or $75 for 20 passes. Follown us on Facebook for upcoming trips,tips and other helpful information. 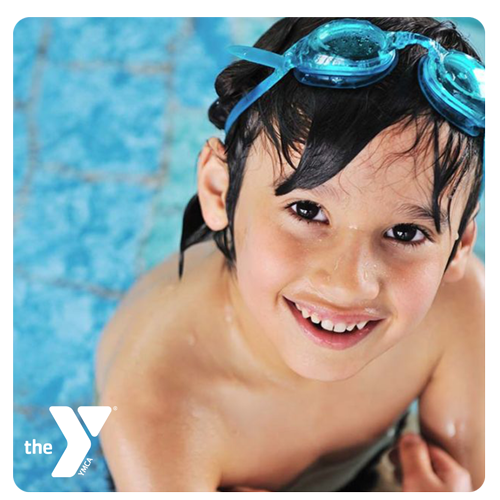 The Y is no longer offering towel service. We apologize for any inconvenience this may cause.